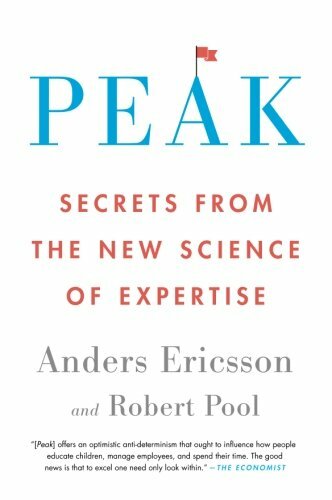 Lately I've been reading Peak: Secrets from the New Science of Expertise by Anders Ericsson and Robert Pool (the book is written in the first person singular, so I'll focus on Ericsson). Ericsson is a cognitive scientist who is interested in how people become incredible performers at a variety of things. Examples he cites include violinists, chess grandmasters, rock climbers, "memory athletes," and London taxi drivers. In all these cases the research shows that nobody is born great, rather they all work thousands of hours to achieve their greatness. He even includes people like Mozart and Einstein in this category. There are no prodigies - excellence is just a testament to how adaptable the human brain is. But Ericsson is interested in discovering exactly how these high achievers got to the top of their 'game.' All of us work hard; what makes these folks any different? The answer is what he terms "deliberate practice." Basically, deliberate practice is that form of practicing that is systematically focused right at the edge of one's abilities. He likens it to a long distance runner trying to run faster or further - the way to do that is to push yourself to your limit, to practice right at the edge of what you are able to do, forcing your body to build up its strength a little bit. Then, next time you go for a run, you push just a little bit further, and so on. The point is to spend as much time as possible right at your limit, and in this way whether you are a pianist or a baseball player or trying to improve at some other complex skill, you will slowly be able to expand those limits. Deliberate practice is not pleasant or fun - it takes a significant amount of concentration, exertion, and effort. 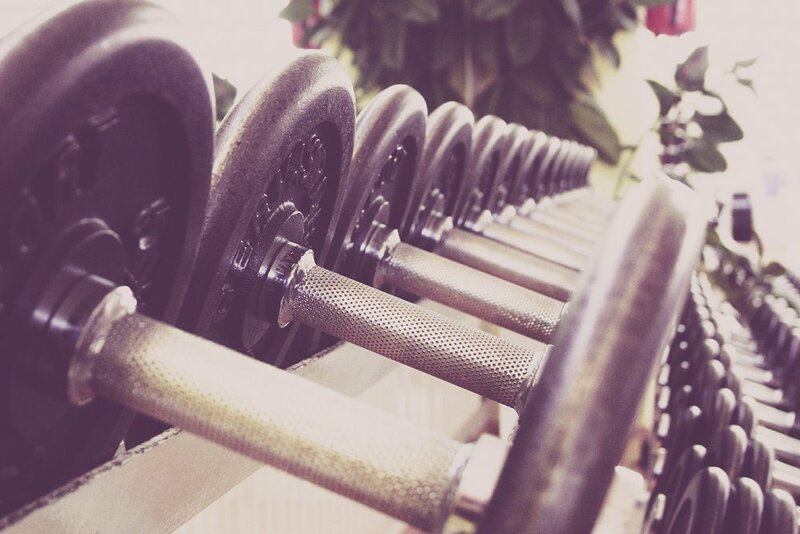 But the research shows that it is the best way for you to improve at most anything. I've been thinking about how this might connect to spiritual practice. How do we become, in a manner of speaking, 'experts' at prayer, for instance? Wouldn't the same principle apply? I can't help but think so. Violin teachers have perfected their methods over the course of several centuries. But we Christians have been at this for two millennia - or more, if you look back at the Hebrew tradition from which Christianity sprung. But I'm also thinking, for instance, of Ignatius of Loyola's Spiritual Exercises, Wesley's various 'methods', and Anthony of the Desert's great feats of solitude and fasting. These Christians, and scores of others, by grace pushed their bodies, minds, and spirits to the limit. Moreover, Ignatius, Wesley and Anthony also coached others in the same project. How might we stretch our prayer or our worship or other spiritual practices just a little bit, so that they might more faithfully mimic the prayer and worship of that most excellent human, Jesus?